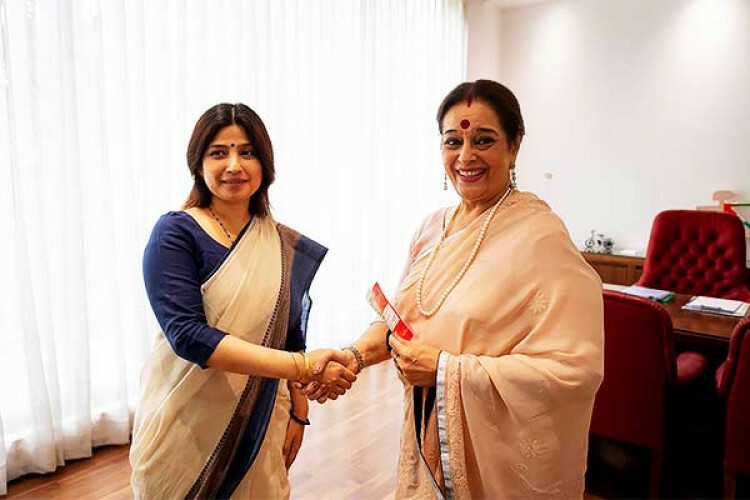 10 days after Bollywood actor Shatrughan Sinha joined Congress and given a ticket from Bihar's Patna Sahib, his wife Poonam Sinha joins Samajwadi Party in the presence of Akhilesh Yadav wife and Kannauj MP Dimple Yadav. Poonam Sinha will contest from Lucknow against Rajnath Singh. The news came hours after Union Home Minister Rajnath Singh filed his nomination from Lucknow.